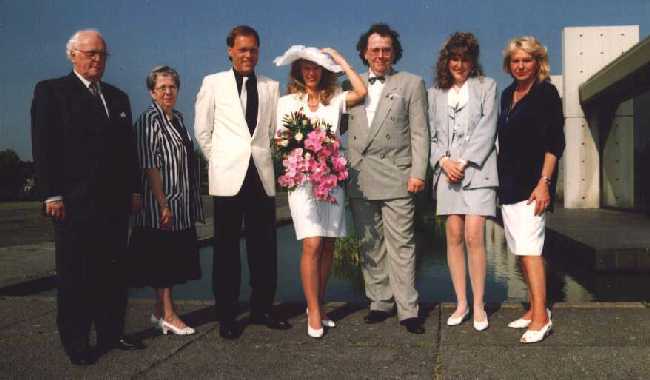 Our wedding, June 9th, 1993. Johannes' dad & mum, Axel S., Petra, Johannes, Andrea and Petra's mum. 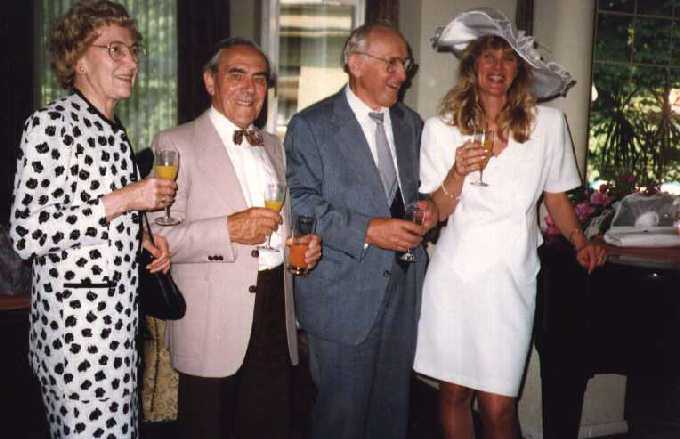 Petra & all her grandparents on wedding day. 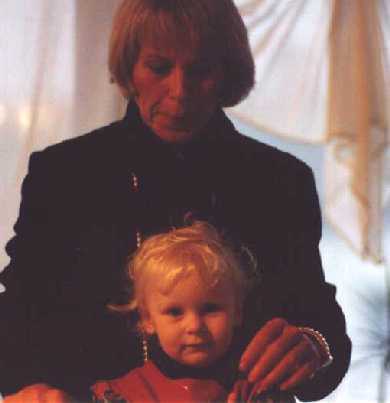 Nessa & grandma "Saiko", Dec. 1995.